About a year ago, a company called 24Slides posted on LinkedIn asking people to comment if they wanted to get some free Powerpoint slide templates. Curious, I said yes and I’m so glad I did. They emailed a link to a free Powerpoint template and I was quite impressed with the quality of work. Additionally, the company offered more free templates if I signed up for an account. The company offers professionally designed Powerpoint slide templates for anyone who needs high-quality slides for those important business meetings. Some sample templates I’ve downloaded include ones for SWOT analyses, data charts, text slides, etc. For a small business owner like me, these templates are great so that you can have professional looking slides without having to invest a tremendous amount into the graphic design if you aren’t a professional designer! 24Slides makes money when people use their services to create customized Powerpoint presentations. If you’d like to check these templates out for yourself and sign up for a free account, please use my personal 24Templates invitation link. 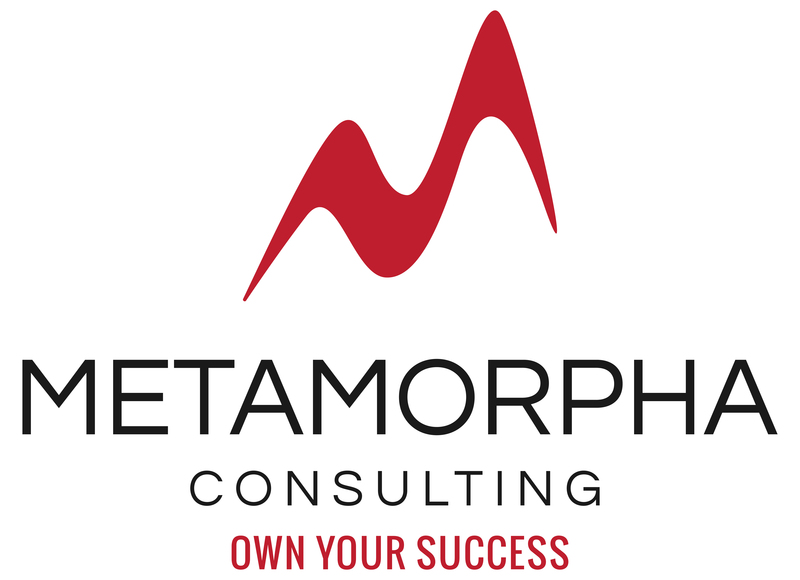 ***Please Note: Metamorpha Consulting and Michelle are NOT affiliated with 24Templates or 24Slides in any way. The link above is a personal invitation from Michelle’s personal account with 24Templates. We are posting this only as a helpful resource if you would like some free presentation templates. In the comments, let me know what you think of this company and the templates! Hope these are useful for you. Next postShould I Invest Time and Money into Bing and Yahoo?